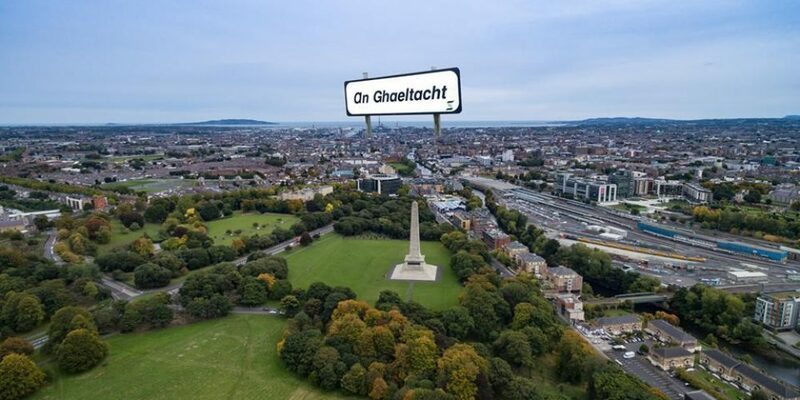 post-title There’s a pop up Gaeltacht coming to a pub. There’s a pop up Gaeltacht coming to a pub. Home / 2016 / There’s a pop up Gaeltacht coming to a pub. 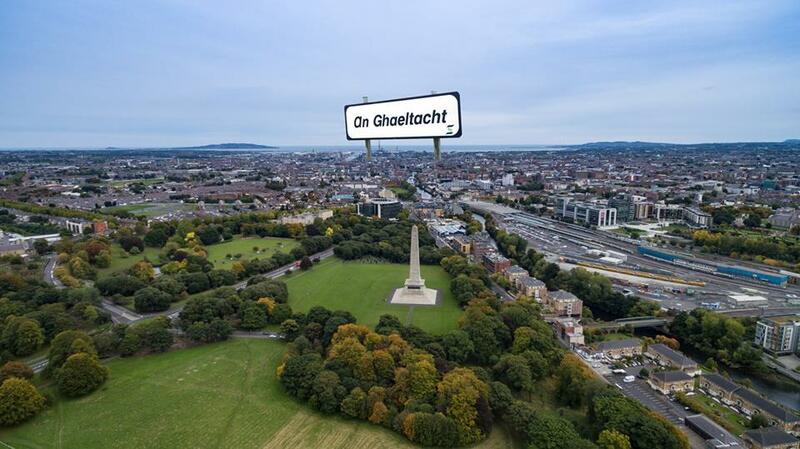 We’ve long been looking for some Dublin pubs to dip their toes a bit further into the Irish language, to use it a bit more in their daily dealings and to offer somewhere to the cities gaelgóirs. 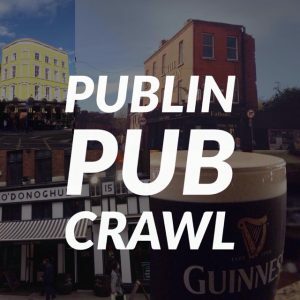 We created a list of pubs where you’d have the greatest likelihood of speaking Irish with the staff. 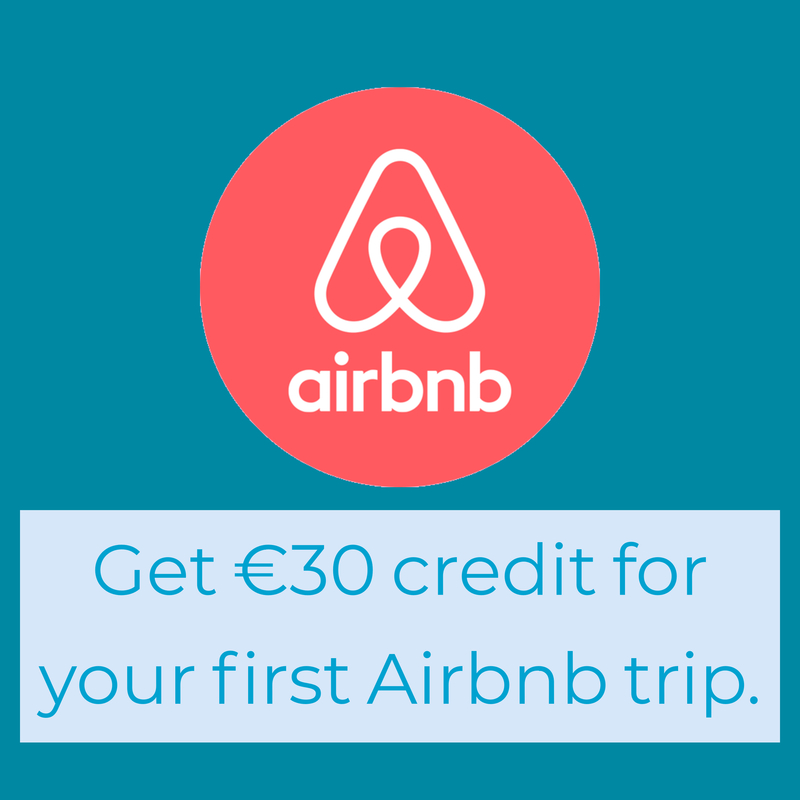 On that list was ‘Bar Rua’ on Clarendon street. 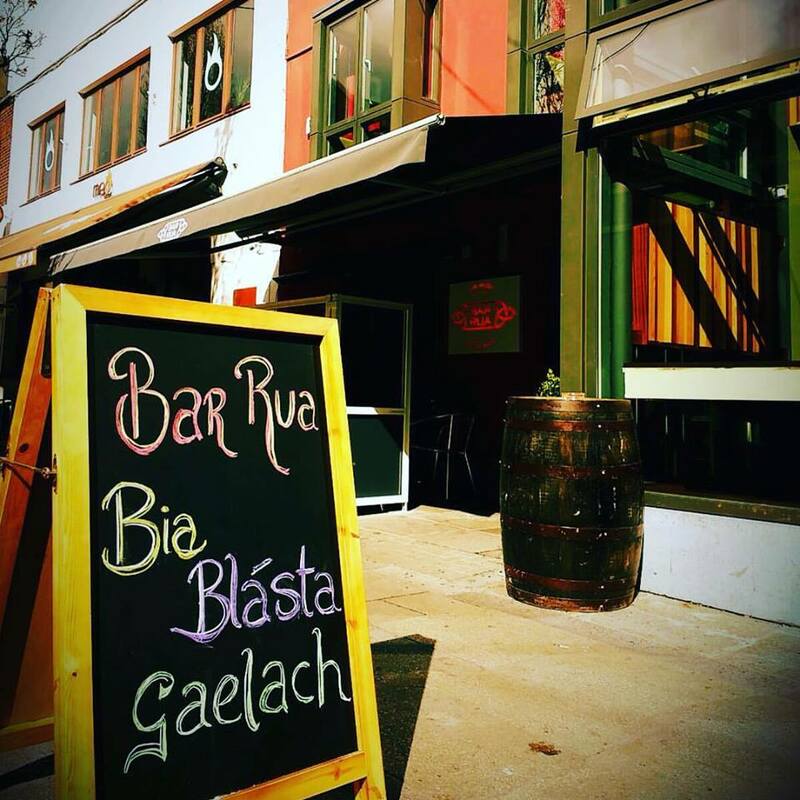 On the 24th of this month, the bar will be turned into a pop up Gaeltacht where patrons are invited to speak Irish on the night. 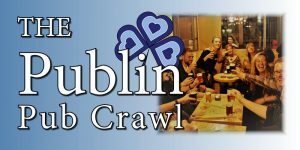 Details are slim on the ground, but we’re assuming that means ordering drinks and food in Irish, and speaking Irish when talking to everyone else there. It’s a novel idea that we’re hoping gains some momentum. Around 200 people have expressed interest on their facebook group so far, so it looks like the turnout should be good. Who knows, it might lead to more regular pop ups of a similar kind. There’s actually quite a few language exchanges that happen around the city, including in The Turks Head, Generator, and DTwo, but to our knowledge, none of them include Irish. For more details, visit the facebook event page. Link.